A Hermès Apple Watch band for under $100? With JUUK's new lineup of Monza and Viteza Apple Watch bands get high-quality Italian leather for much less. 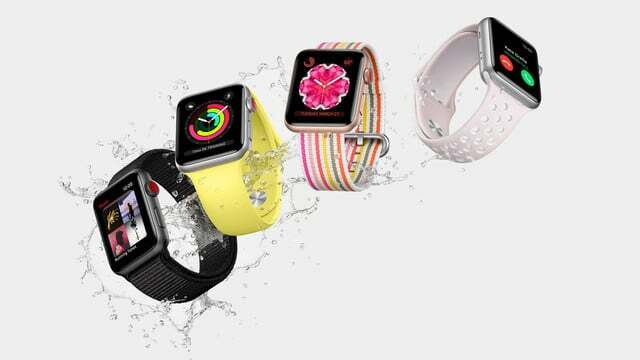 If you've been waiting for a discount on an Apple Watch Series 3, you're in luck. Best Buy's Deal of the Day features sales on refurbished models. 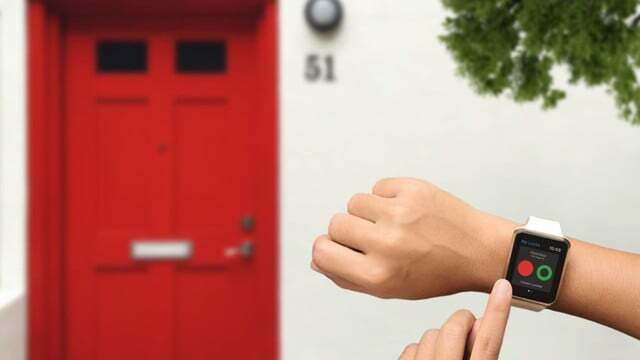 The latest August app update gives you the ability to unlock doors with Apple Watch. 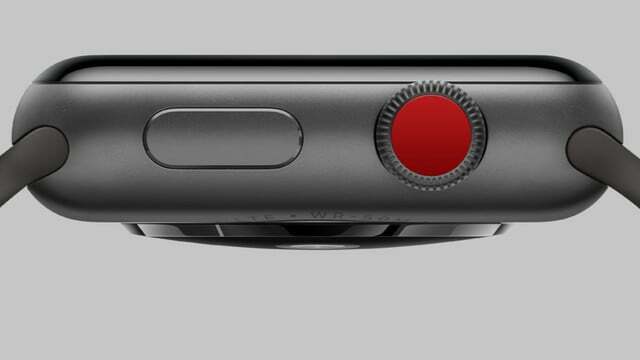 And yes, you can lock them too with a simple tap on the wrist. 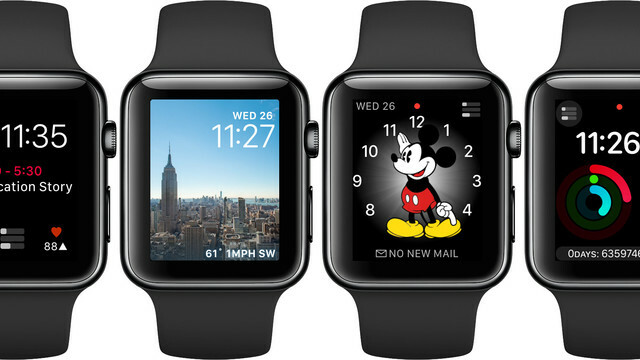 Could Third-Party Apple Watch Faces Finally Become a Reality? 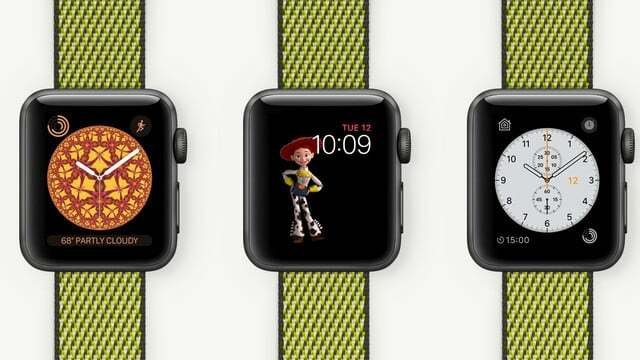 Third-party Apple Watch faces could soon become the norm, according to code recently uncovered in the first watchOS 4.3.1 beta. 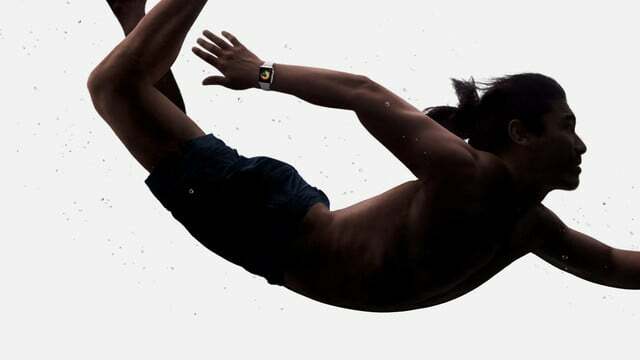 The Apple Watch Series 4 is expected to launch this September. 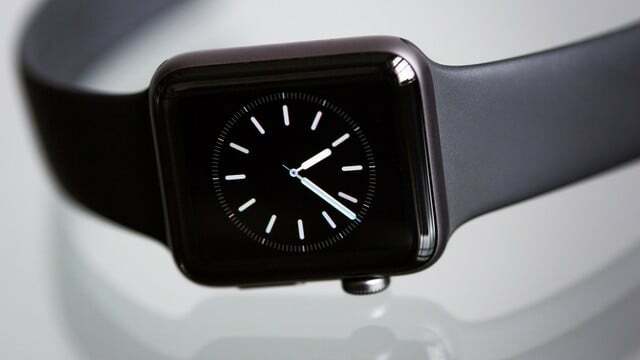 Here's the latest information on the next Apple Watch. Come back for updates. 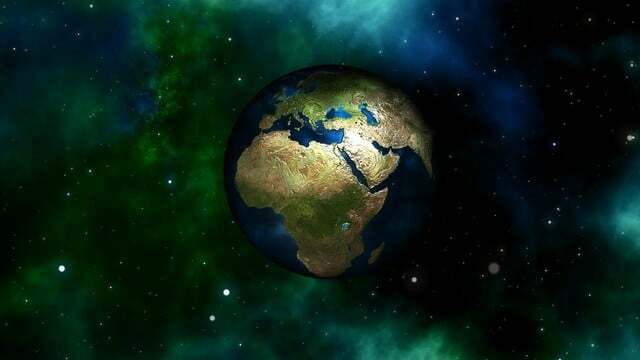 A new Earth Day Apple Watch activity challenge will take place on Sunday, April 22. Apple also offered an Earth Day challenge in 2017. With iOS 11 and watchOS 4, you can create your own custom Apple Watch face in just a few steps. We're providing a step-by-step look at the process. 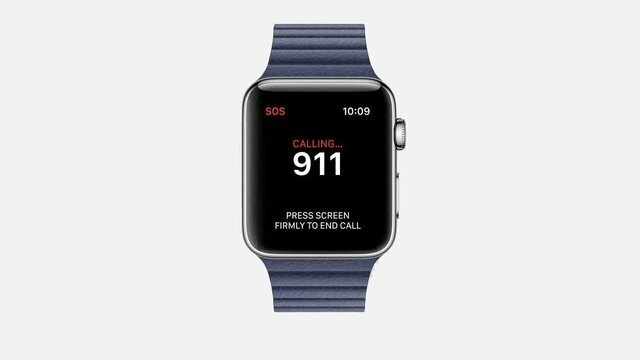 The handy Apple Watch SOS Emergency feature can quickly help you call emergency services anywhere in the world along with notifying specified contacts. 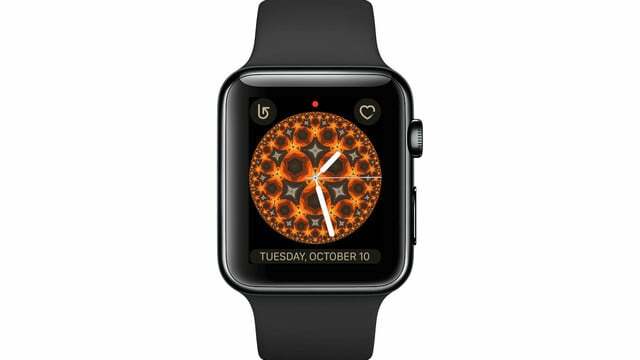 Another Apple Watch app from a big name is disappearing. 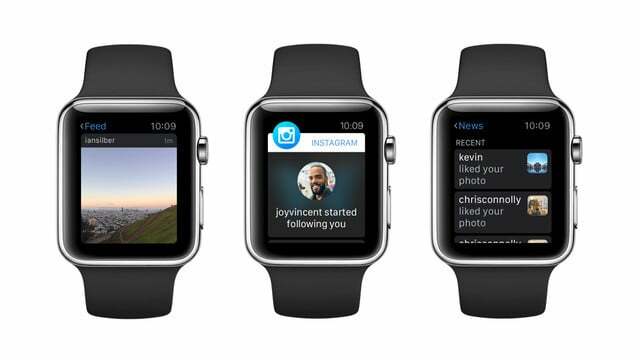 With an update earlier today, Instagram has removed its Apple Watch app. 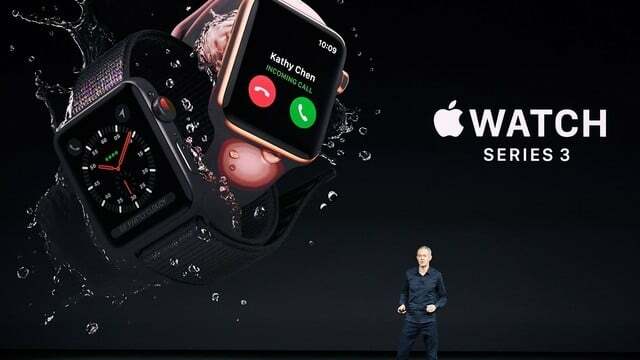 According to reliable analyst Ming-Chi Kuo, the Apple Watch Series 4 will also feature better battery life and "enhanced" health monitoring. 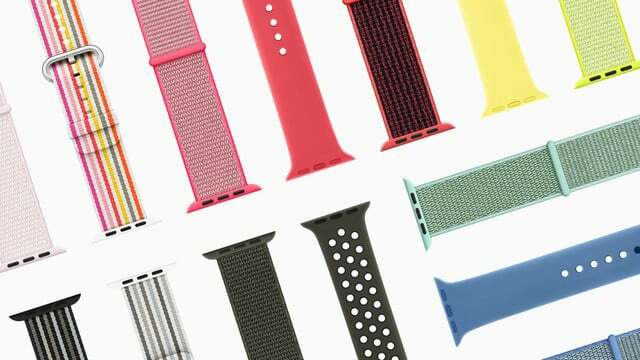 First announced last week, the new Spring Collection of Apple Watch bands brings a number of new colors and designs. They can be purchased now. Currently, only Apple Music can be streamed over the Apple Watch Series 3. 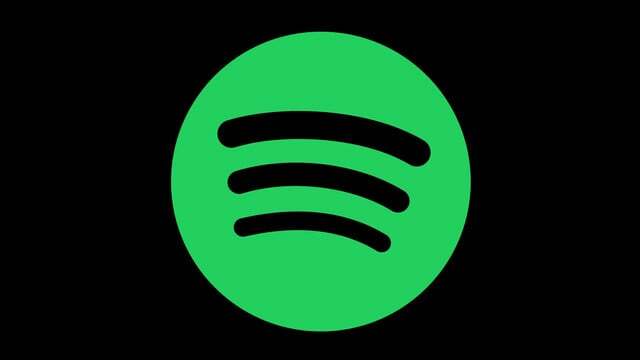 But a new report says a Spotify watch app could debut in a few months. 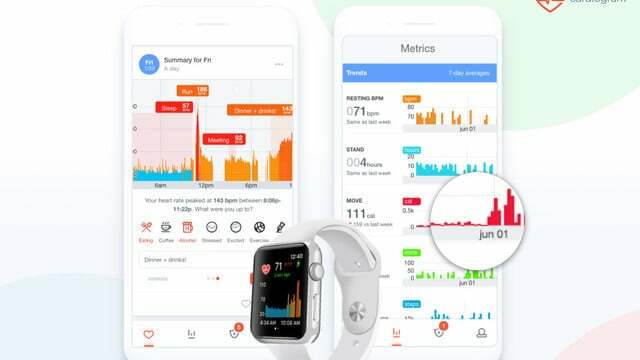 For the second time in less than a year, a study has found that the Apple Watch can detect an abnormal heart rhythm with 97 percent accuracy. Arriving later this month, the new Spring collection of Apple Watch bands feature a number of new colors and different designs. 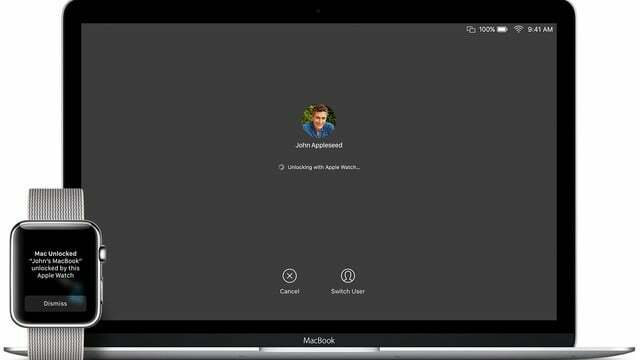 In a few easy steps, anyone with an Apple Watch can use the wearable device to auto unlock a computer running macOS High Sierra or Sierra. 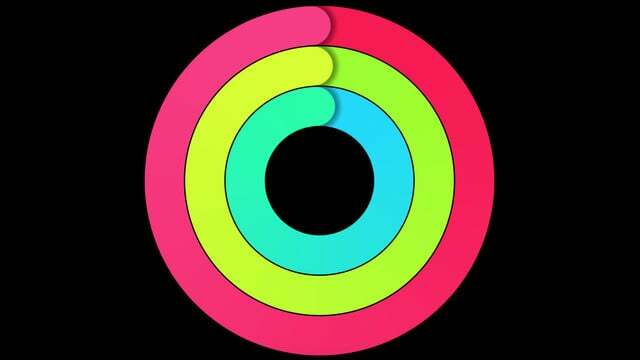 Getting fit with the Apple Watch can be more than just an individual journey. 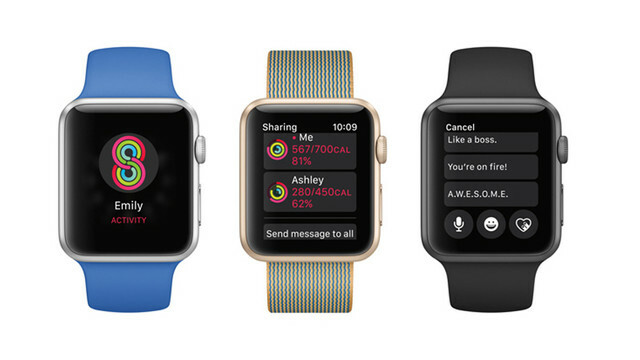 For some extra added motivation, sharing Apple Watch activity is easy. We're highlighting seven of our favorite third-party Apple Watch complications to help build a customized watch face with the information you need. 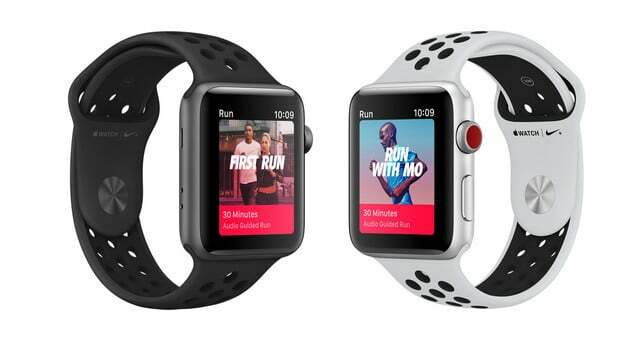 Starting later this year, the health insurance company will offer a free Apple Watch to users as in incentive in its wellness program. 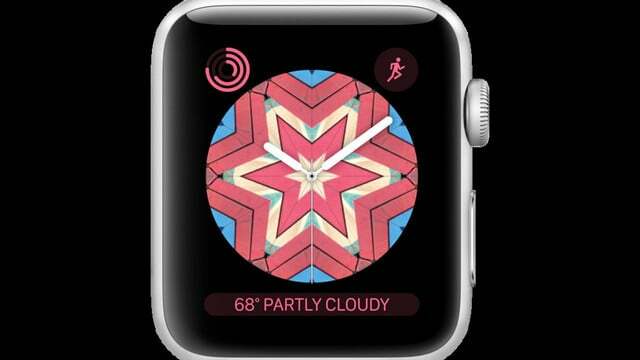 For International Women's Day on March 8, Apple Watch wearers can double their usual Move goal to receive the special badge and animated iMessage stickers. According to new estimates from IDC, Apple leads the market for wearable devices after shipping 8.0 million Apple Watch units in the fourth quarter of 2017. 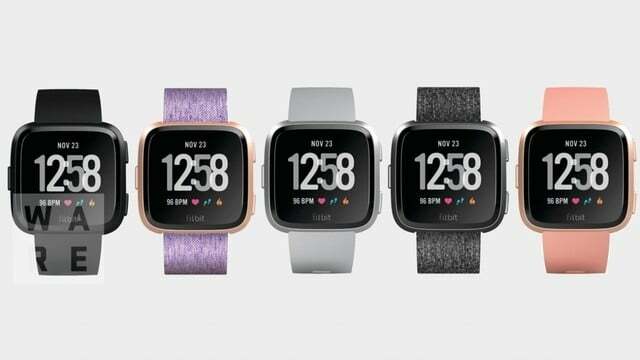 Fitbit plans on introducing a new wearable device this spring. 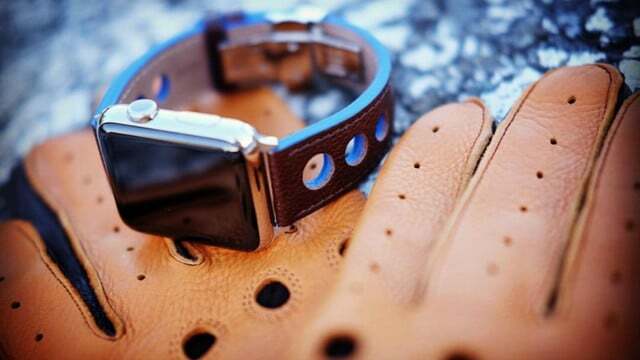 The unnamed device, which could be the "Fitbit Blaze 2," is said to have "mass appeal." 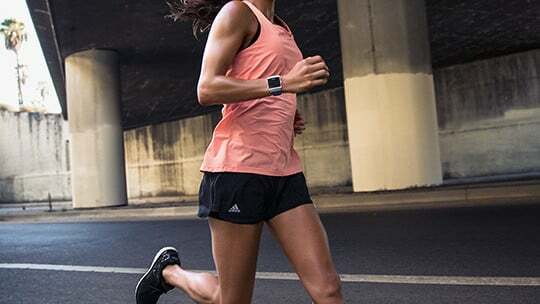 A special edition Adidas Fitbit Ionic smartwatch is now available for pre-order, six months after the original Ionic was first announced and released. After being involved in a serious car accident, Kacie Anderson was unable to reach her iPhone and instead used the Apple Watch SOS feature to call for help. For added motivation, Apple has now introduced a special website to help you close your three Apple Watch rings each day.